It’s taken me the best part of two weeks to go through all the photographs from our holiday to the 5 star Levante Beach Resort with Mark Warner. I’m still thinking about our time away every single day and feel wistful for the beautiful pink sky we left behind. To say we had the best time is a complete understatement, processing it all and writing about it has been pretty epic because there is just too much to say in one go! 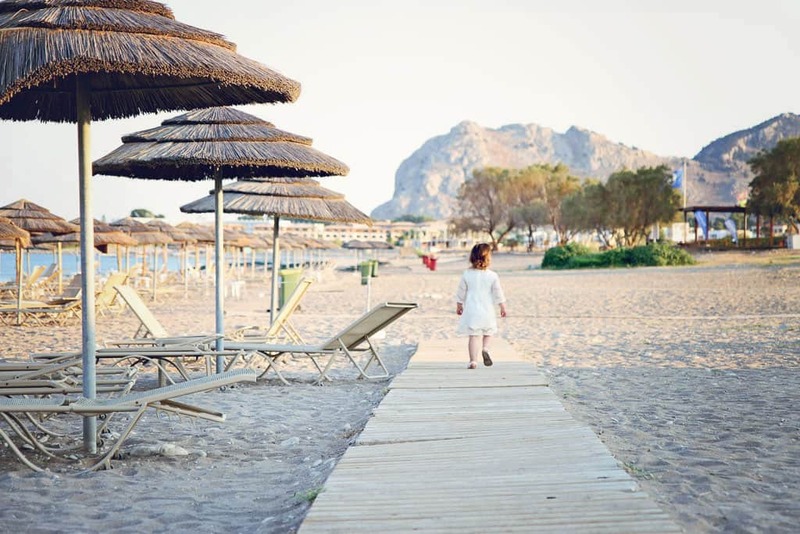 Mark Warner charter their flights to Rhodes from either Manchester or London Heathrow Terminal 5. 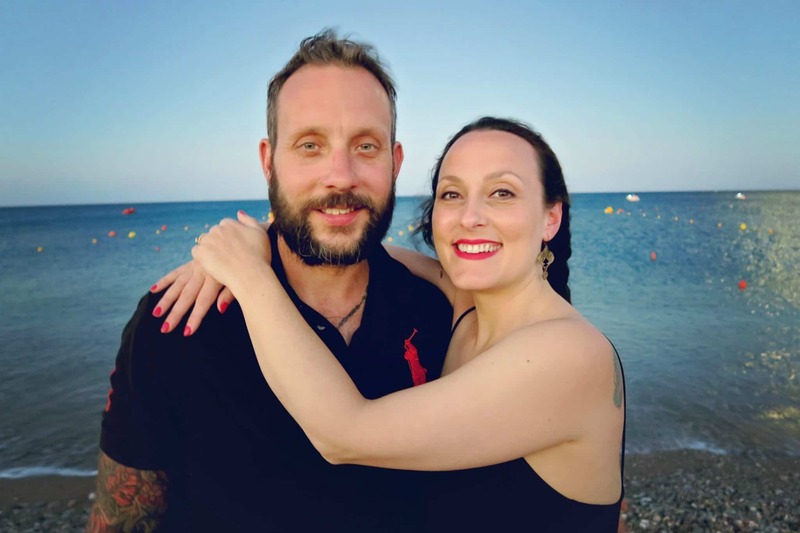 We flew out on a Saturday but decided to travel down to London the night before which was such a good decision as it meant we were relaxed and on-time ready to check in at 6am. 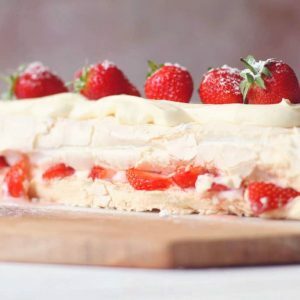 If you fly from Heathrow you will fly with British Airways and as the flights are chartered, pretty much everyone else is on their way to the same resort as you which, if you’re anything like me is a great opportunity to make new friends from the get-go! There is a flight time of around 4 hours which passes quite quickly once you’ve had breakfast and coffee etc. Flying BA is the absolute biz! Having flown with no-frills budget airlines many times, experiencing a BA flight was like a dream come true. The leg room, the food, the drinks upon request and of course the impeccable service was just wonderful and a delightful start to the holiday. The Mark Warner team meet you at the other end and you then get a coach transfer to the resort which is about a half an hour journey. There are refreshments on arrival at Levante Beach and check in is quick and easy. I would recommend you note down the times of the meetings for the kid’s clubs, the welcome meeting, and the beachfront meeting. 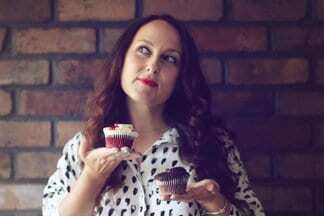 It feels like there is lots of information to take on but you really will get the most out of your stay if you attend. There is information in reception if you’re interested in going off resort for day excursions and there is also a desk especially for sorting out car hire. The resort itself has well and truly earned its five-star status, it really is a stunning luxury resort. 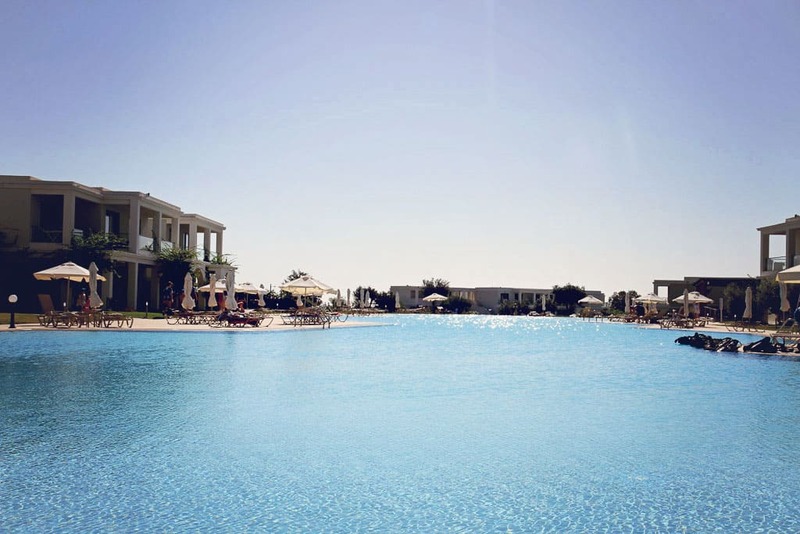 There are 5 swimming pools including a huge 88 metre one and a heated indoor pool. There’s a section of beach dedicated to guests that is kitted out with masses of state of the art equipment for enjoying watersports. There are plenty of sunbeds with umbrellas around the pools and on the beach. The beach itself is beautiful and the water a crystal clear blue that will make you want to swim in it even if you ‘don’t do swimming in the sea’ I haven’t been in up to my neck for years but the water was so inviting I couldn’t resist. Don’t forget to wear sandals or flip flops, the sand gets scorching hot and the pebbles at the edge of the water are not comfortable to stand on barefoot unless you want to be hopping about like a crazy person! There are three restaurants on site: the main hotel restaurant where breakfast, lunch (if full board) and dinner are served buffet style. There is also a taverna that serves greek dishes as well as bar style food such as pizza and burgers. 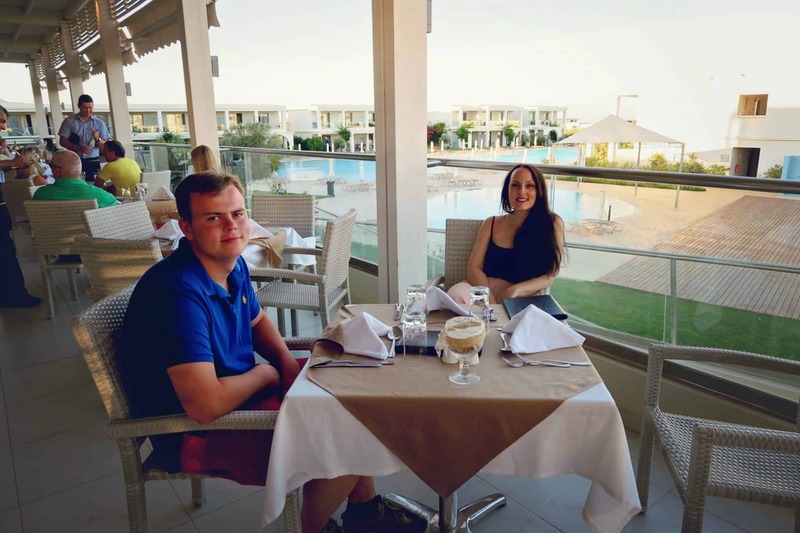 We ate in the taverna most lunchtimes and there is also the option to book a table in the evening and enjoy traditional greek tapas, which is a tasty variety of traditional greek cuisine and absolutely well worth doing at least once. There is also a Pan-Asian restaurant where you can pay to eat. We had one meal in the Pan-Asian the night before we left and the food is seriously amazing, go with an empty stomach because the portions are enormous. You have been warned! As well as the restaurants there is a bar in the main hotel and another bar closer to the beach serving cocktails, soft drinks, coffee and ice cream. There is even a cocktail happy hour. Happy days. We stayed in one of the suites very close to the main pool and hotel which was really handy. It was spotlessly clean and the maids came once a day to service the room and refresh towels. There was plenty of room for us all, the bed in the main bedroom was massive and Rose ended up in with us most nights. There were three single beds in the interconnecting room and plenty of storage space in each room as well as a fridge and safe. There was a large en-suite with a bath and shower. We sat outside on the terrace area most evenings just soaking up the atmosphere and planning our activities for the following day. There is so much to do on a Mark Warner holiday I don’t even know where to begin. 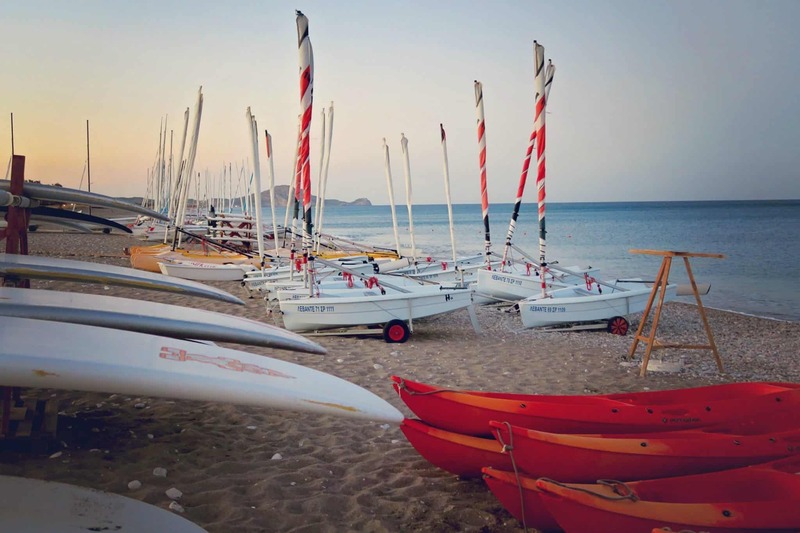 Levante Beach is really geared up for watersports and has incredible equipment including sailing boats, windsurf equipment, water skis and kayaks. 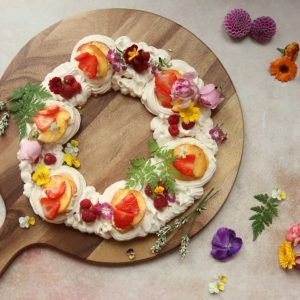 I think the beauty of a Mark Warner holiday is that you can do as much or as little as you please and I would say there is something for everyone to have a go at even if you’re not that adventurous or confident. When at the beach you are always completely safe thanks to the lifeguards out on the water and in the watchtower on the beach. There is a safety briefing and a flag and tag system meaning everyone who signs out equipment needs to sign it back in again so that the staff know you are back safely. 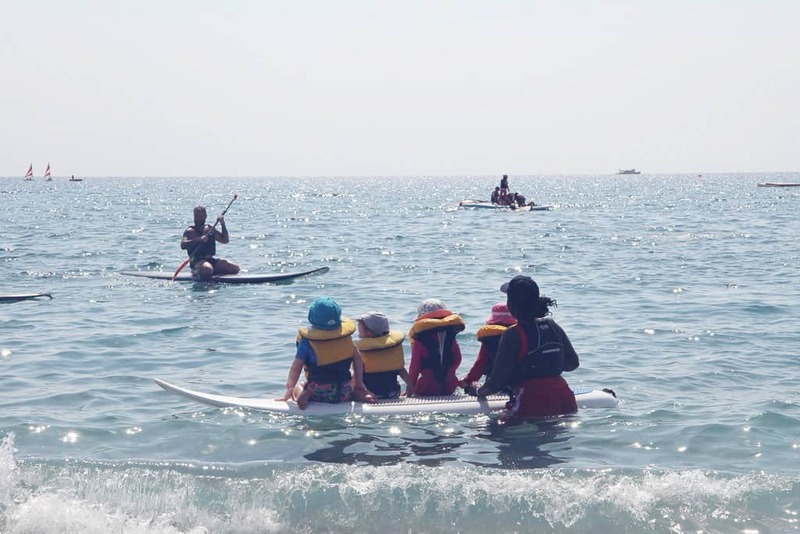 The staff will take you out on the water if you’re not sure about something and everyone down at the beach is so incredibly friendly it’s hard not to be gently encouraged into trying something new. We started with stand up paddle boarding (SUP) which looks a lot easier than it is, let me tell you. It was best that I sat down for that one but the older kids and Justin soon got the hang of it. My favourite activity was the half day snorkelling excursions which honestly made the holiday for me. I enjoyed the snorkelling so much we went twice! Most activities are included in the cost of the holiday but you pay for things like scuba diving courses (although there are free trials in the pools) and half-day trips out snorkelling. 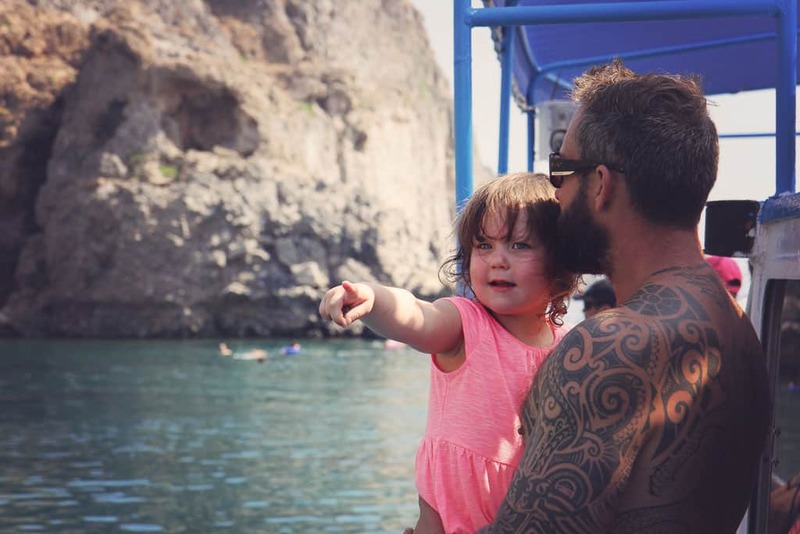 We paid £30 per adult and £20 per child, instruction and snorkels and fins are included and a really fun boat trip that takes you to the most beautiful bays with the clearest bluest water I’ve ever seen in my life. We saw so many fish when out snorkelling and even a sunken boat! It was incredible. 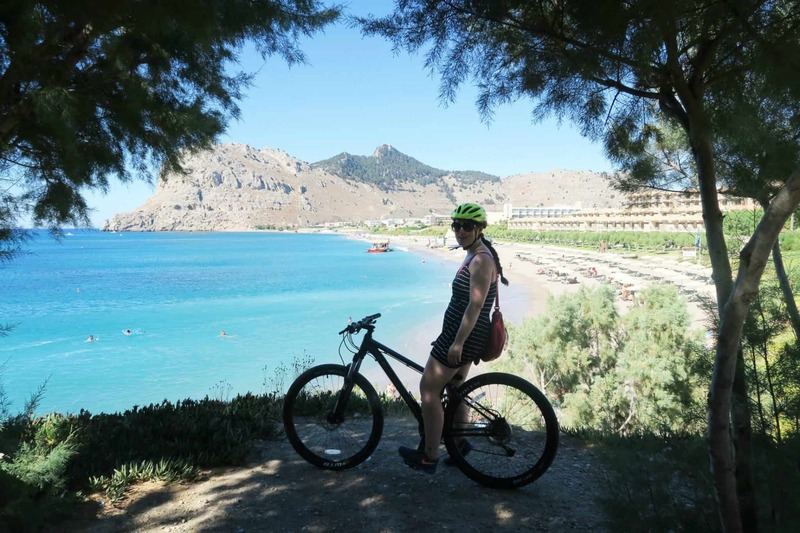 As well as an array of watersports there are mountain bikes and road bikes available for your use and included in the cost of your holiday. You can go on an organised ride or take the bikes out to ride where you please. The team at the bike hut are really helpful and will give you advice on the best route to take. There are some pretty hairy rides up in the mountains and if that’s your sort of thing you’d be in your element. I prefer to trundle along quietly so we passed on that one. Justin and I took the mountain bikes out one morning to explore the town and stopped at a little beach cove along the way, which was brilliant fun. 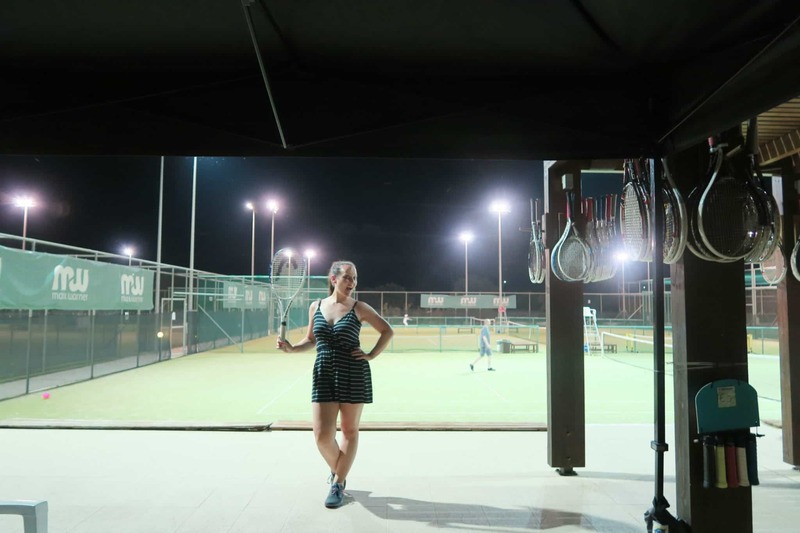 There are also several tennis courts available for your use, they are floodlit in the evenings and we enjoyed a game a couple of times while Rose was at movie club. 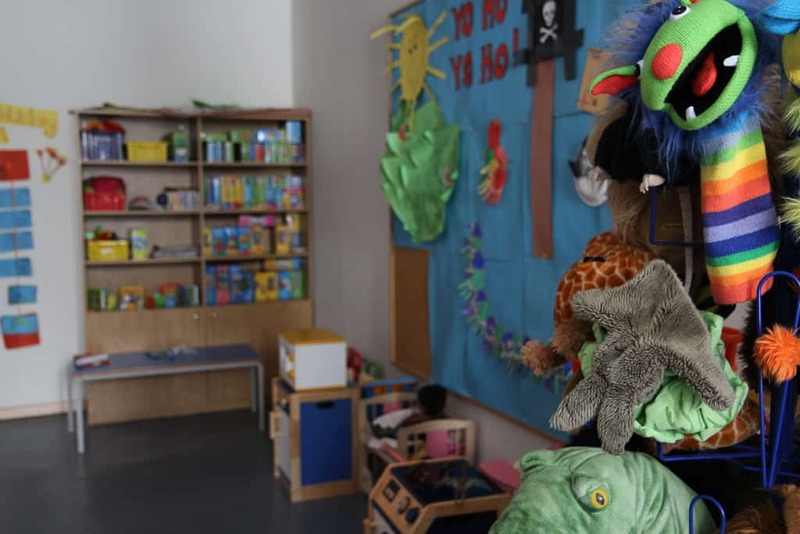 Mark Warner are well known for their amazing childcare and the set up at Levante Beach is faultless. There are various clubs available for children aged 4 months to 17 years. Rose was a member of mini club (3-5 years) and Lewis and Holly were in Indy club (14-17 years). 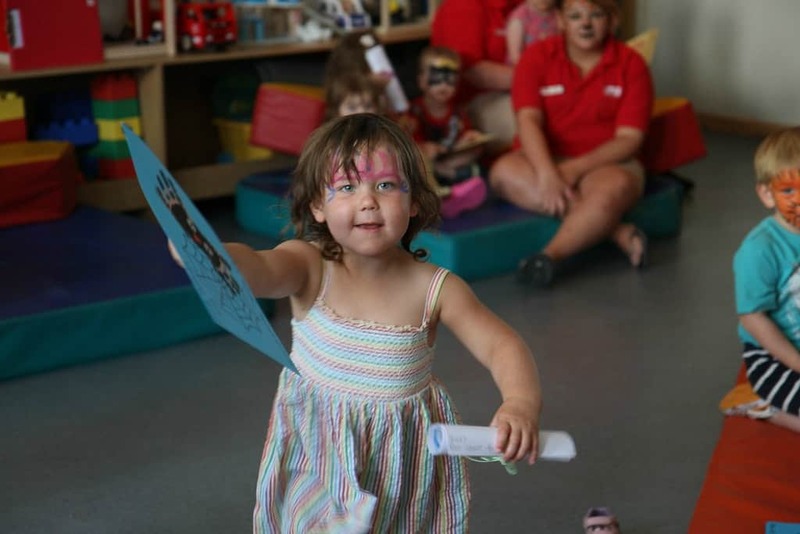 The childcare is run by British nannies and there is a very strict ratio of nanny to child. 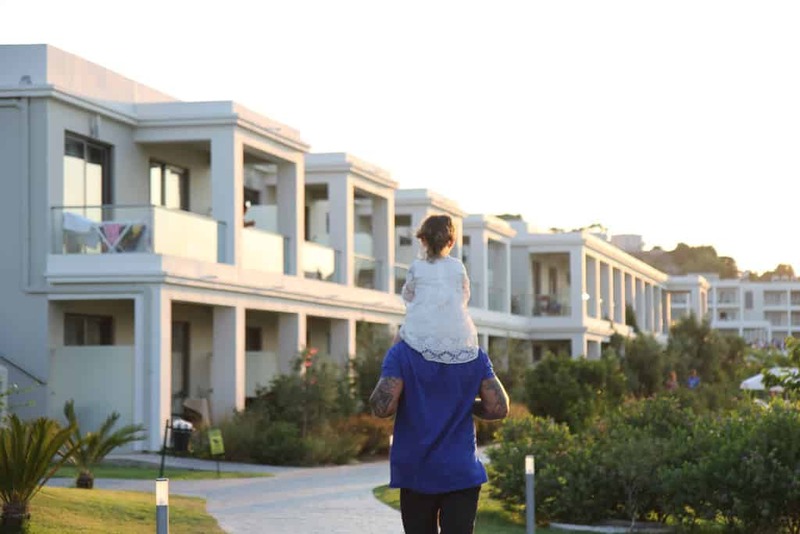 The resort ensures that the children have the same nanny for the duration of their stay. For older children, like Lewis and Holly, a key worker is assigned and will remain their group leader for the entire week. 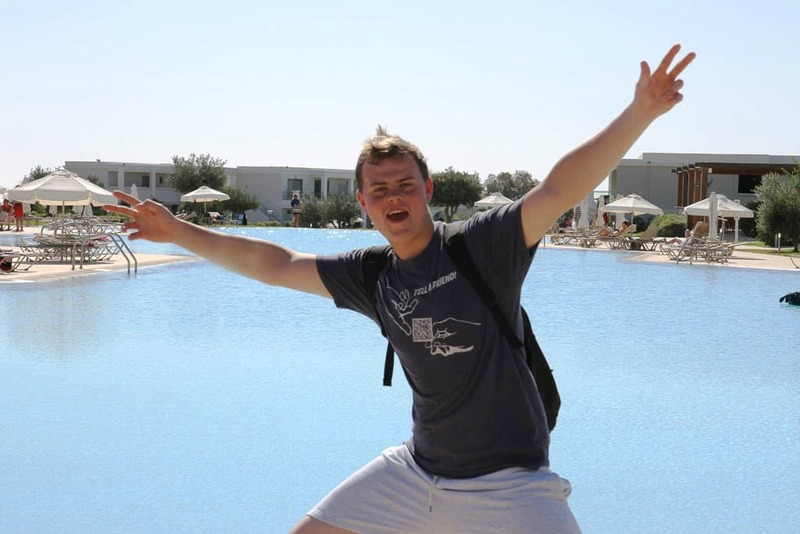 For our holiday the Indy club leader Tristan was an ‘absolute lege’ according to Lewis. The childcare was one of the most impressive parts of the holiday and Mark Warner has it absolutely spot on. Having the childcare available not only meant that Justin and I could spend some much-needed one on one time together it also gave all three children-especially Lewis and Holly, the opportunity to try some new and exciting activities which really made the holiday extra special for them. 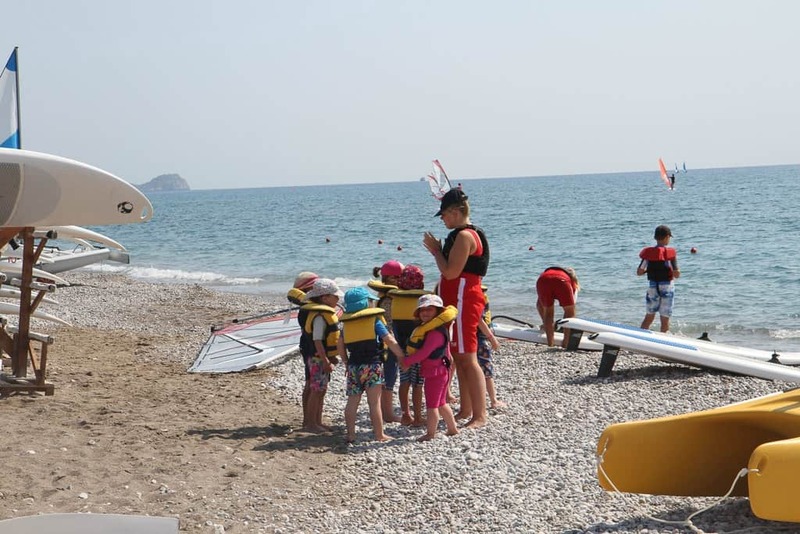 There are planned activities every day, so the children might be taken to the pool for some swimming or down to the beach to have a go at sailing or windsurfing. 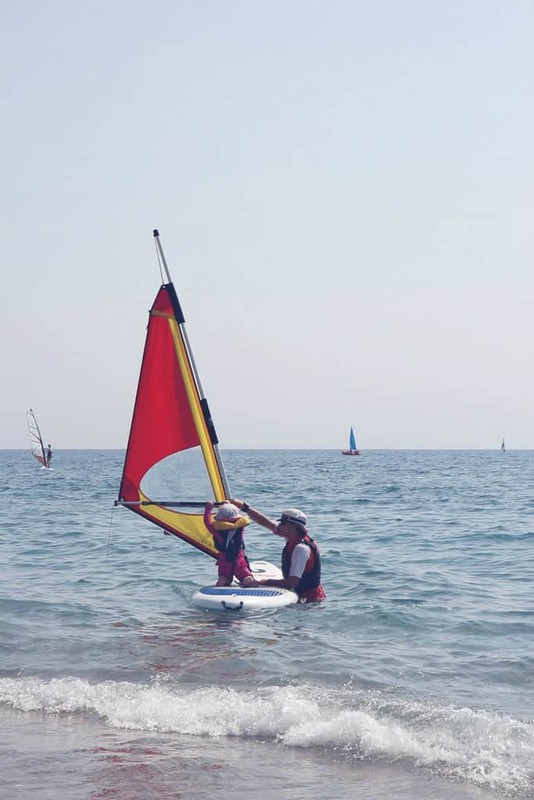 Whilst Rose was at mini club she packed so much into her week, she is still talking about the windsurfing to this day and looking back at the video and photos of her perched upon that windsurfer makes me cry, she looks so independent! 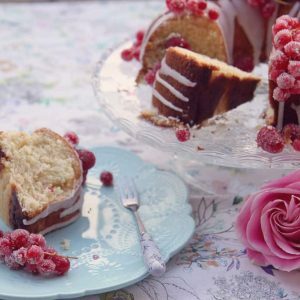 Apart from the very first morning at Mini Club Rose raced to get into club each day and was full of it each time we picked her up, contentedly showing us what she’d made that day and chattering away telling us what she’d been up to. At the end of the week, there was prize giving which was really lovely. Rose got the ‘Colgate Award’ for having the happiest sunniest smile! She was so proud collecting her certificate and it was just such a special moment seeing how much she’d fallen in love with her nannies-she didn’t want to leave them. Oh Indy Club, you surpassed ALL expectations! I will admit that Lewis and Holly were a little dubious about attending a ‘kids club’…except this isn’t just any ordinary club, it’s especially for teens and the key workers have mastered a brilliant balance of fun whilst remaining sensible and most importantly: safe. Teenagers are tricky characters, they are very self-conscious and despite what you might think, a little nervous to meet and mix with new people their own age so I really wasn’t sure how my two would handle it. I needn’t have worried as the whole vibe of Indy club from the word go was complete inclusion; a group of kids that met on a Saturday and by the afternoon had gelled as if they’d been school buddies for the last 5 years! There was an absolutely packed schedule of activities organised for them including pool games, beach volleyball, windsurfing and more sedate activities such as the music quiz and bingo. 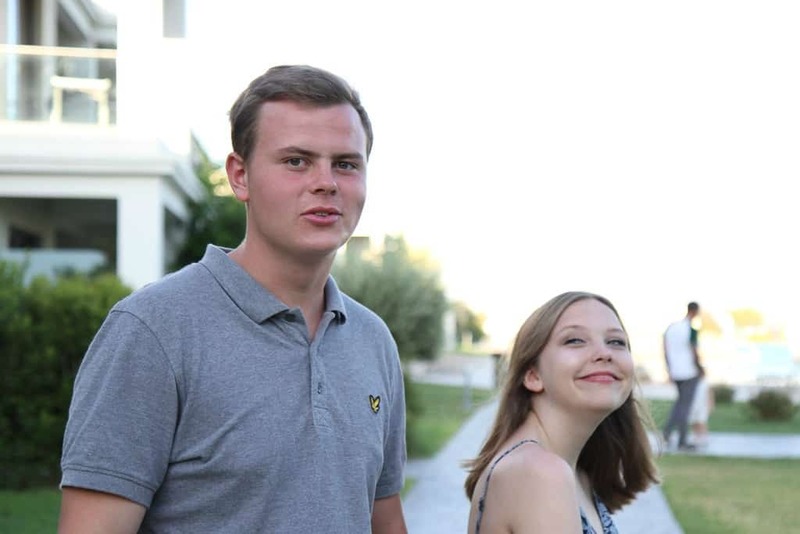 Lewis and Holly were in their absolute element and made friends with other kids that they have vowed to stay in touch with, in fact, one girl Holly became firm friends with will be coming to stay with us in a few weeks! On a typical day, Indy club members meet for breakfast at 9am and then move onto their planned activities. If Justin and I were around the resort we would happen across the group of teenagers who would be in a huddle, chatting, laughing and enjoying each other’s company. They all hang out together during their free time so it’s as if they are ‘in the club’ 24/7 a couple of days we barely saw the kids from the crack of dawn until dinner time! All of the kids in the group were extremely polite and well behaved and the older ones were trusted enough to have a couple of drinks vouchers in the evenings to buy a beer with. They were all so sensible about it so I had no qualms in allowing Lewis and Holly to let their hair down a little. I wondered how much there would be for the older children but there was always something new for them to learn or discover. An opportunity to sail or snorkel, time to chill out by the pool and muck about with their mates. I just can’t rate a Mark Warner holiday highly enough if you have teens they will have the time of their lives! So as you can see we were very impressed by the childcare, we had the perfect mix of time to do whatever we wanted and time spent having fun hanging out with the kids. It was great that we got to eat together at lunchtime most days and it was lovely watching Lewis and Holly dash off to spend time with their mates at any given opportunity. They loved that they had a bit of freedom and we really trusted them to be sensible. 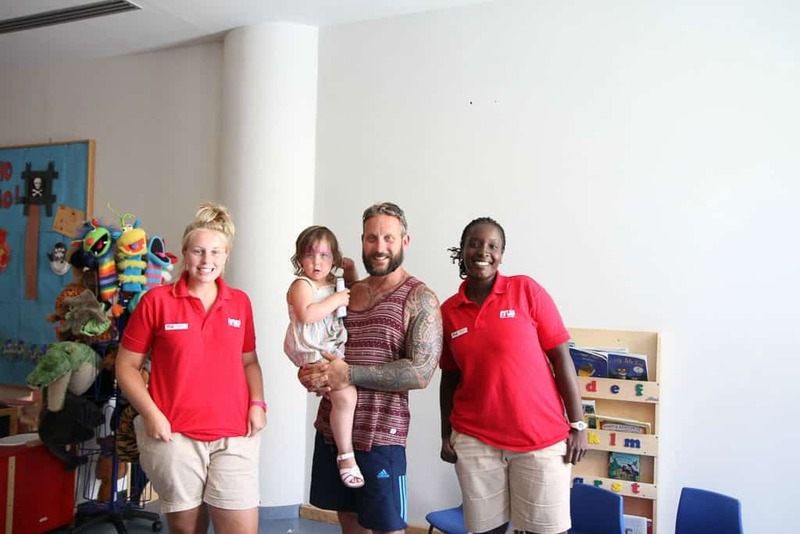 Thank you to all the Mark Warner childcare staff that took such amazing care of the children for the week and gave them a holiday and an experience they will never forget! 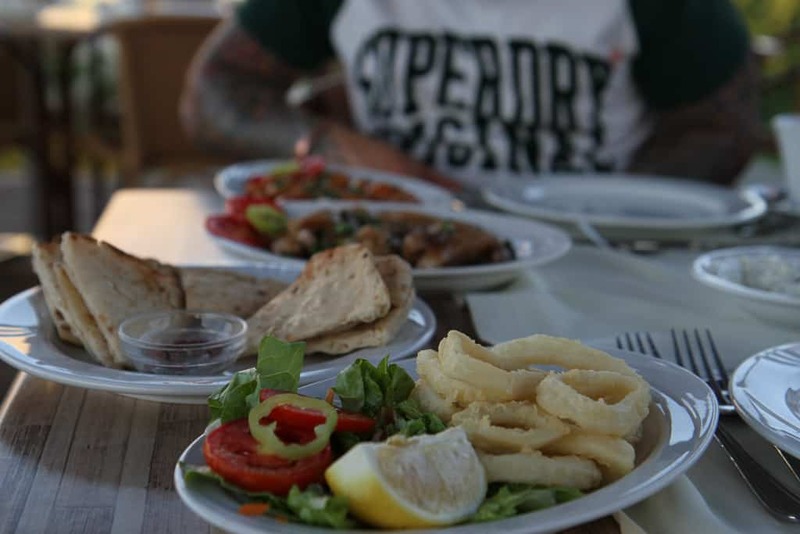 Food at Levante Beach is served buffet style with an enourmous selection of cold starters, salads and hot meals. As I mentioned earlier it is well worth visiting the poolside greek taverna one evening for tapas. Justin and I had a wonderful date night; eating, drinking and admiring the ancient greek ruins (that are on-site in the gardens below) and watching the sky turn the most exquisite shade of pink. It was as serene and romantic as it sounds and a real gift to be able to spend some time as a couple, just the two of us. Bliss. 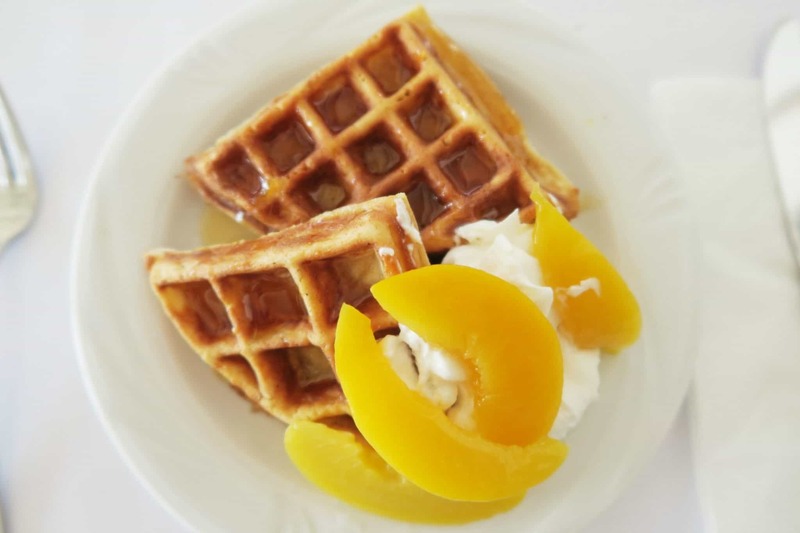 Breakfast was everyone’s favourite meal, you can choose from a cooked breakfast or continental which included pastries, cereal and fruit or even a combination of everything-well you are on holiday! 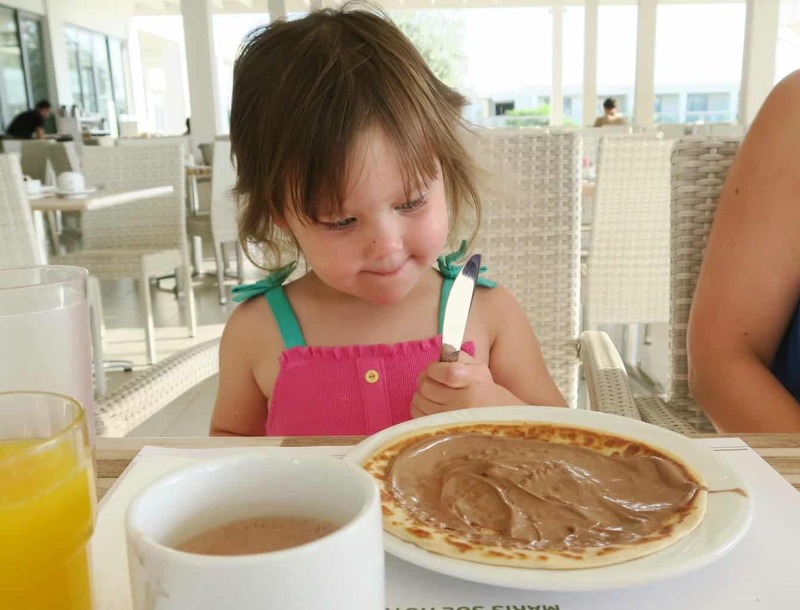 There is also Levante’s famous ‘egg lady’ and ‘pancake man’ the biggest fluffiest omelettes filled with whatever tickles your fancy and waffles and pancakes with nutella and honey galore. All made before your eyes, we feasted like Kings that week and it wasn’t just our baggage that was a little heavier on our return. As we were half board drinks weren’t included except for tea, coffee, water, and juice at meal times. We aren’t big drinkers although we did indulge in a couple of cocktails and Justin had a few beers throughout the week. Our bill for all food and drink was just over £350.00 which is reasonable considering Lewis, Holly, Justin and I were having an adult sized meal most lunchtimes, plus drinks for all of us throughout the day and there were, of course, many ice creams to be paid for! Although the idea of a week lounging beside a pool and reading a book is my idea of heaven on earth, Justin is not the type to sit about and so we compromised by going on the aforementioned snorkel trips and bike rides (which turned out to be super fun) We also booked a boat trip to Lindos where we had a couple of hours free time to walk around the town and up to to the Acropolis a day trip mid-week to Lindos. 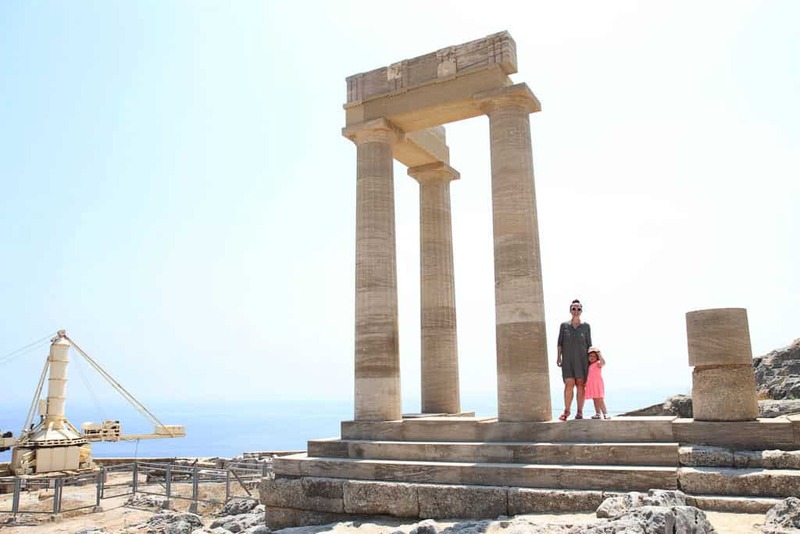 To be fair Justin is right in that it would be a bit of a shame to come all the way to Rhodes and not make the short journey to see the Lindos Acropolis. We were collected from the hotel in the morning and driven to the harbour where we caught a boat that took around an hour and a half to get to Lindos. The Acropolis was extraordinary but the heat at the top was almost unbearable. We did pay to get in and have a look about (from memory it was around 30 euros per adult) but as we had Rose with us we literally stayed for five minutes and then left spending the rest of the time in the sea at the port trying to cool off. The trip back took about two hours as the boat stopped a couple of times so people could jump into the water. I’m glad we went but I don’t think I’d do it again in the blazing heat as it was just too much for little Rose. If days out are your thing, there are plenty of excursions on offer. The best part of this holiday for me, was reconnecting as a family but also the precious time Justin and I got to spend as a couple; the time you just don’t get in real life. I walked off that plane on our return so proud of my little family and even more in love with the man I’ve chosen to spend my life with and although we’ve been married nearly 11 years it felt like a honeymoon. 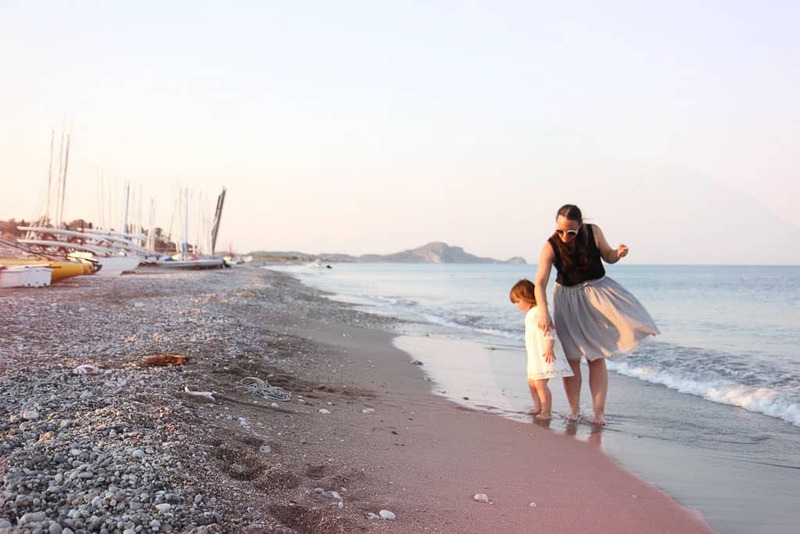 It dawned on me that our time at Levante Beach was the first abroad holiday as a family of five and it was just so special. I’ve heard so many people raving about Mark Warner holidays so I knew we were in for a wonderful time. 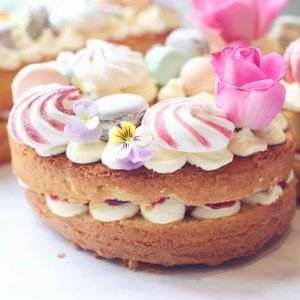 What I didn’t realise was quite how magical it would be; spending that time with my family, all of us, enjoying one another’s company with just the right amount of freedom, learning new skills interspersed with moments of total relaxation. It was a truly magnificent holiday and one we will never forget. Thank you so much to Mark Warner Holidays for sending us to Levante Beach it was a holiday of a lifetime. 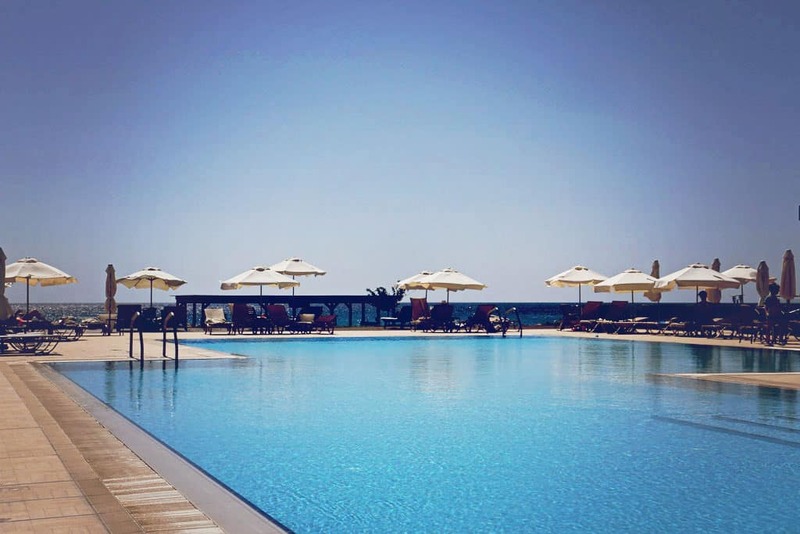 *We were guests of Mark Warner at Levante Beach for the purpose of this review. All thoughts, words and opinion my own. 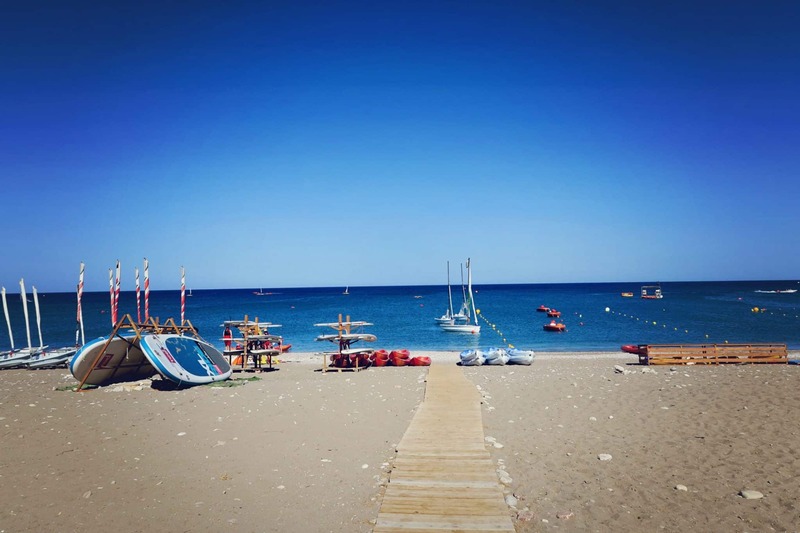 Don’t miss my next post ‘Our holiday in pictures’ and there is another one coming up with extra details about the childcare on offer. Wow, this sounds incredible. I’ve been thinking about a similar holiday myself next summer. I might just have to look into it now! This looks incredible, I can’t wait to read more on childcare. I’m trying to persuade the hubs we need to head off next year on Mark Warner. The day trip out sounds like fun and I love snorkeling! 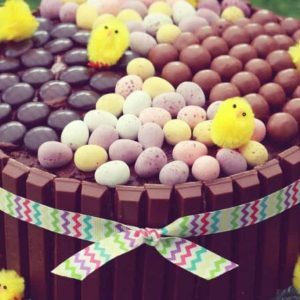 This looks fabulous! We love Rhodes but we weren’t able to enjoy a Mark Warner experience. It’s such a beautiful island. It sound’s like Mark Warner have thought of everything. I am so over budget flights so BA sounds like a great option. Your pictures are stunning. Looks like you had an amazing time.